With seven states agreeing to raise gas taxes so far this year, three major ballot initiatives on the horizon and Congress facing a July 31 deadline to extend federal funding, transportation advocates couldn’t have picked a better time to discuss best practices and upcoming challenges. And that’s exactly what they did July 15 during the 2nd Annual National Workshop for State & Local Transportation Advocates, held at the Hyatt Regency Washington in the Nation’s Capital. 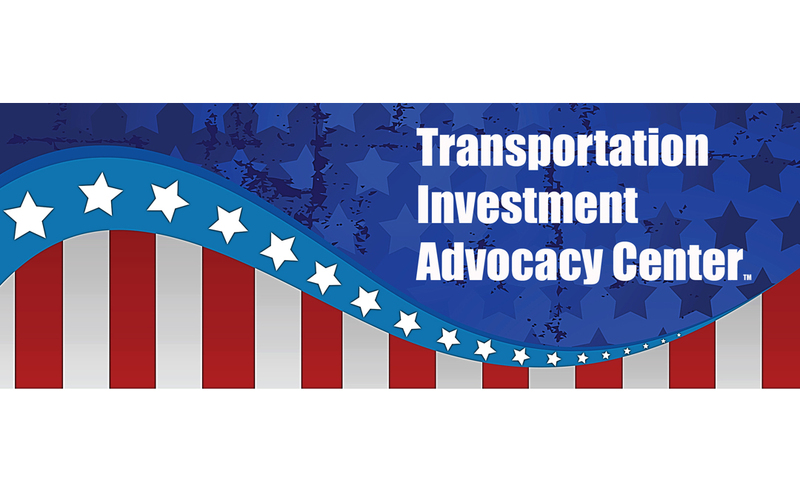 About 100 transportation construction executives, “better roads and transportation” professionals, state lawmakers, and chamber of commerce officials from 28 states participated in the event, which was hosted by ARTBA’s Transportation Investment Advocacy Center™ (TIAC). ARTBA Executive Vice President and COO William Toohey and Chief Economist Dr. Alison Premo Black welcomed about 100 transportation advocates to the workshop, which included the inaugural meeting of the Transportation Investment Advocates Council. See separate Newsline story. Brad Stemper, a solutions marketing manager at Case Construction, reviewed the firm’s efforts to increase transportation funding, which he described as “our most important domestic issue.” Leonard Toenjes, president of Associated General Contractors of Missouri, explained how state laws can hamstring infrastructure investment. Matt Girard, COO of Plenary Group, gave an overview of public-private-partnerships. ARTBA President and CEO Pete Ruane concluded the workshop with a pep talk, urging advocates to contact their members of Congress as a long-term surface transportation funding bill is debated the final weeks of July.